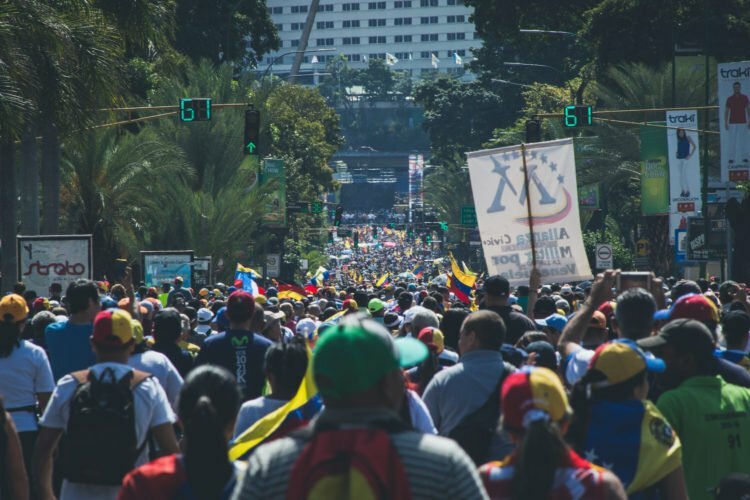 Since Venezuela entered its current crisis, Bitcoin (BTC) and cryptocurrencies become a popular subject in the nation. Carlos Hernández, an economist in the strife-filled Latin American nation, recently issued a New York Times op-ed to discuss the matter, elaborating on why the flagship crypto can be a proper hedge against the hyper-inflating bolivar. In the piece, Hernández told his story, proudly claiming that he doesn’t own bolivars. Rather, he keeps all his net worth stashed away in Bitcoin, as keeping it in the local currency, projected to inflate by 3.5% daily (~1,000,000% yearly), would be “financial suicide.” Responding to those who question why he doesn’t utilize U.S. dollars, Hernández claimed that with Venezuela’s currency and capital controls, it is a near impossibility for him to secure a foreign bank account. But, it isn’t that cut and dried, per the economist. Hernández claims that before he can purchase what he (and presumably his family) needs, he needs to convert his BTC to bolivars, through LocalBitcoins.com to be exact. The process is simple: he sends BTC into escrow, receives a bolivar-denominated wire transfer, and runs to the store ASAP to secure foodstuffs. The whole process purportedly takes ten minutes. Not bad. This simple system has purportedly saved his whole family, as he alone covers his family’s expenses, as his brethren make little-to-zero income on their own. His brother tried to make it big, escaping Venezuela with stars in his eyes and the backing of his family. But even after he managed to make it out… alive, the brother, Juan, couldn’t secure a decent job in neighboring Colombia. Thus, Carlos decided he had to bring his brother back, sending him Bitcoin to escape into the nation embroiled in financial and political turmoil. And since then, Hernández has done his utmost to keep his family afloat. While Venezuelans evidently have a natural propensity to hold BTC over bolivars, some are convinced that the flagship digital currency could be a hedge against all currencies, even one as ‘trusted’ as the U.S. dollar or the British pound. Travis Kling, the chief investment officer and founder of the Los Angeles-based Ikigai, recently remarked that Bitcoin is much like a credit default swap (CDS) against central banks’ enamorment with printing money. The Ikigai head, who made a sudden U-turn at the peak of 2017’s crypto boom, as he downed a red pill to foray into cryptocurrencies, added that he’s wary of the build-up of debt on government balance sheets. 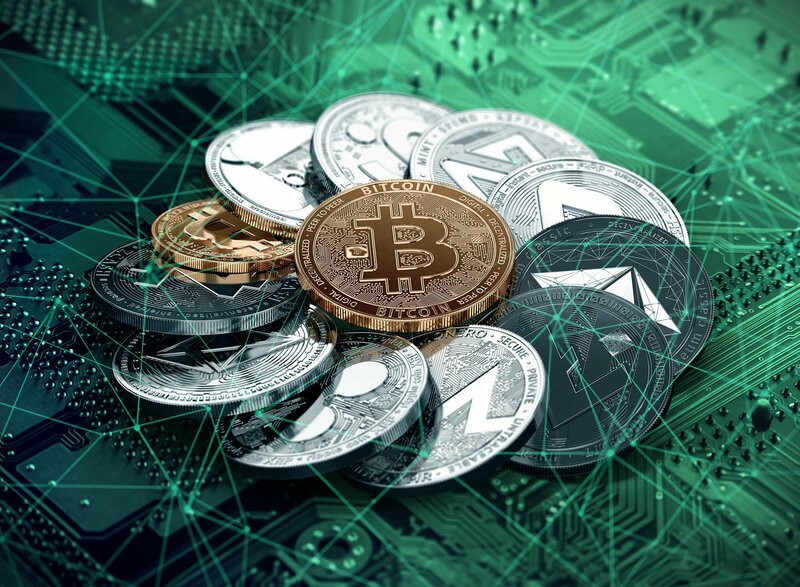 Kling even stated that the monumental rise of enlisted quantitative easing (QE) strategies is “how you would write the script” for the adoption of cryptocurrencies, especially ones that are fully decentralized, the world over. Hernández’s recent pledge of allegiance to the Bitcoin cause comes after Alex Gladstein, the chief strategy officer of the Human Rights Foundation, took to Time Magazine to laud the cryptocurrency. Case in point, he drew attention to the role that Bitcoin can play in remittances, noting that Venezuelans can mitigate the jaw-dropping ~56% fees that financial institutions operating in the nation charge, while also shaving days, if not weeks of transaction times. This is far from Bitcoin’s limit, however, as the world’s most secured transaction settlement layer will become even more valuable, especially with the Lightning Network and protocols of similar caliber. The post Bitcoin Is A Hedge Against Bolivar-Induced Financial Suicide, Claims Venezuelan Economist appeared first on NewsBTC.